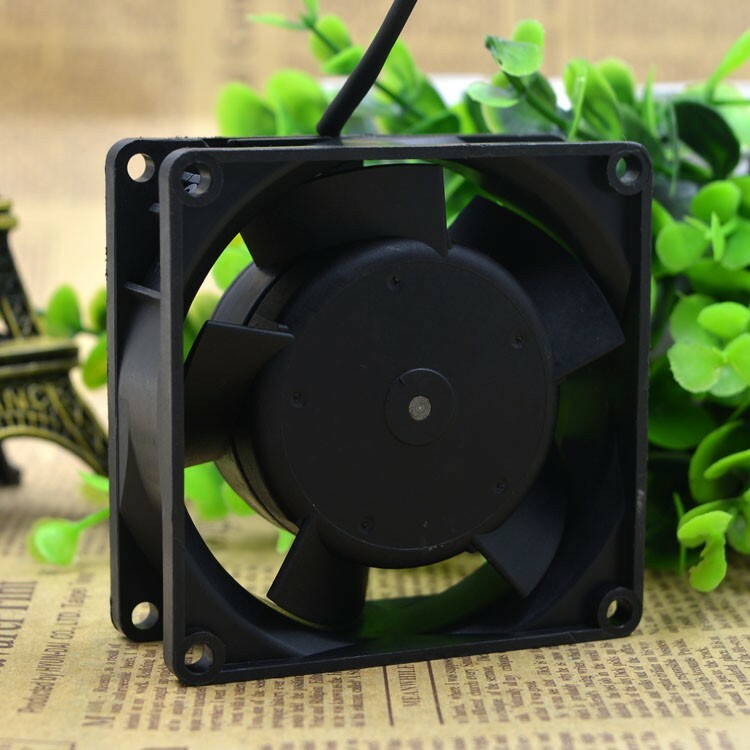 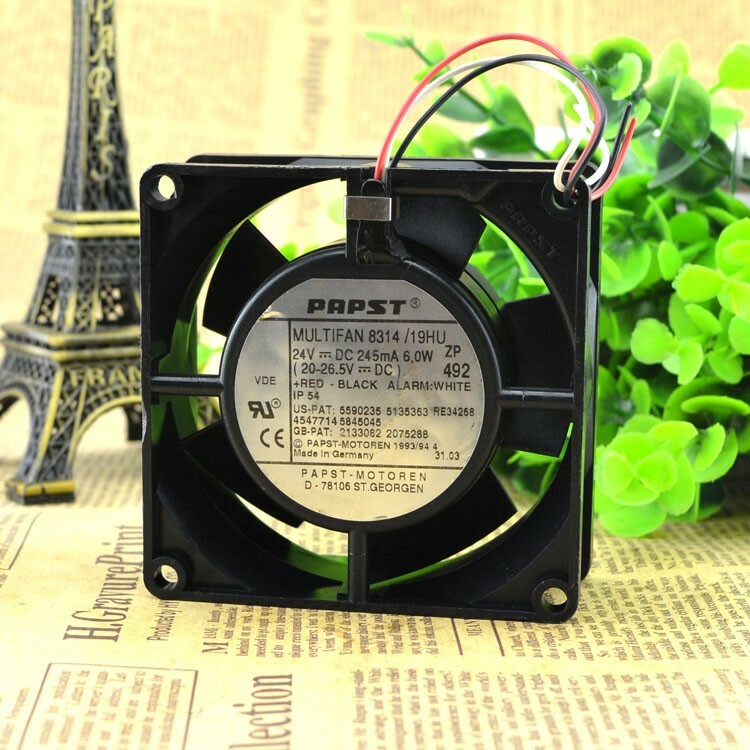 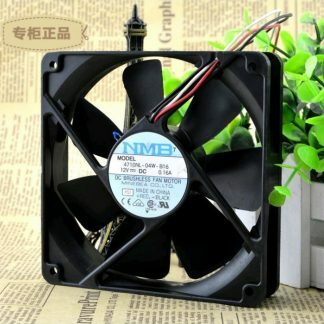 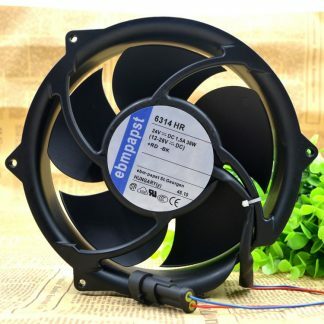 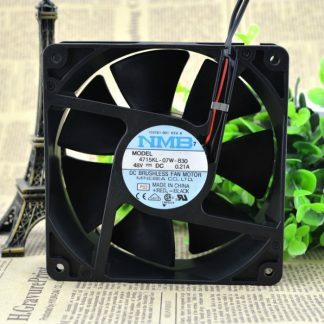 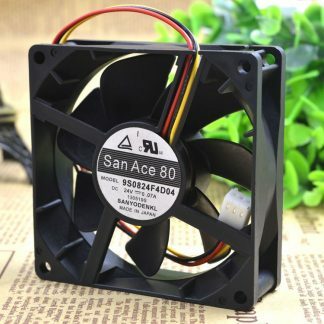 The 8314 is a 24VDC Axial Fan with ball bearing and speed signal, Go/No-go alarm, alarm with limit speed, external temperature sensor, internal temperature sensor, PWM control input, analogue control input. 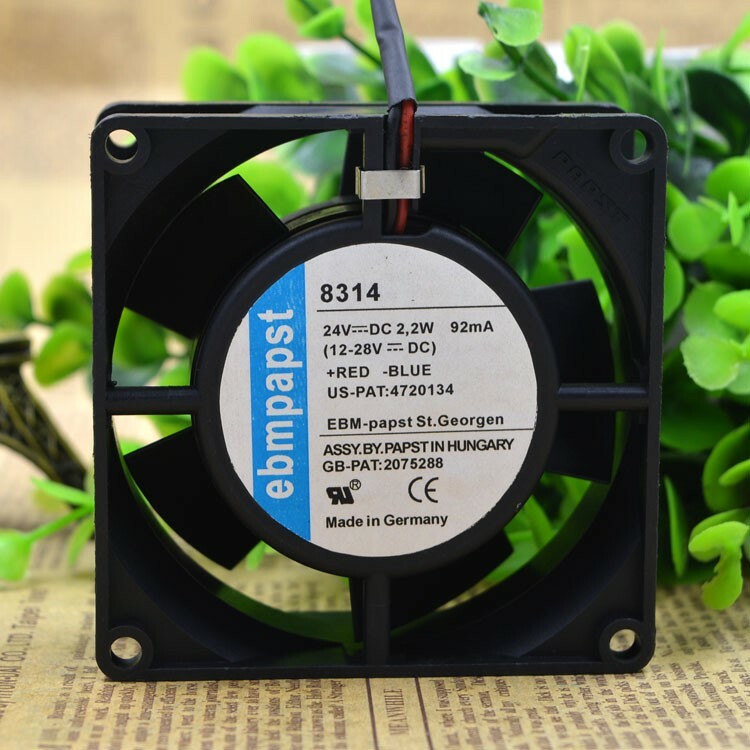 Fibreglass-reinforced plastic (PA) impeller and fibreglass-reinforced plastic (PBT) housing, protection against fog protection against moisture. Fully integrated electronic commutation. 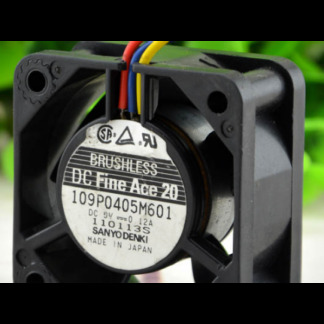 Motor protected against reverse polarity and locking. 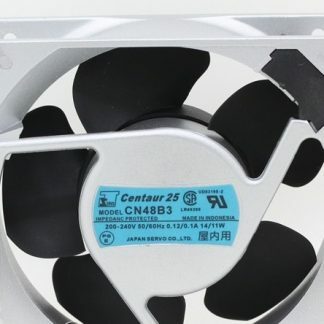 Locked-rotor with blocking and overload protection. 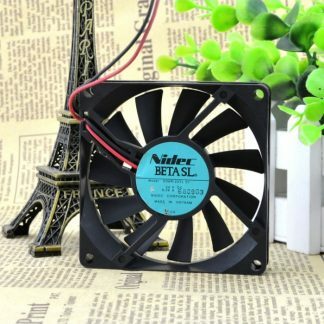 Wire leaded power connection. 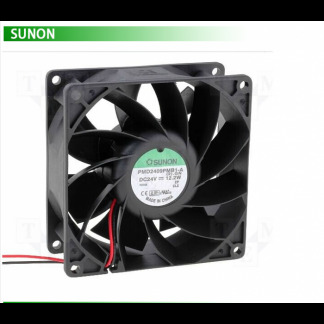 Axial compact fan is suitable for high air performance with moderate pressure build-up. The flow of air through the fan blades is parallel to the rotation axis.